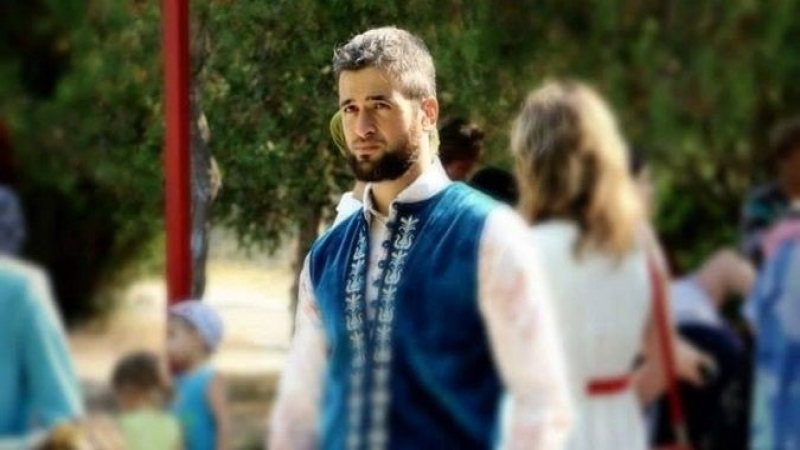 Seyran Saliev who was detained after searches in his house in Bakhchysarai on October 11, will be charged on Thursday, October 19, his lawyer Mammet Mambetov informed on Facebook. Reportedly, in Sweden activist Ummul Asma held a single picket to demonstrate her support to the Crimean Tatars, who are persecuted by the occupation authorities in the Crimea. In Toronto, people went to single pickets to demonstrate their support for the Crimean Tatars, detained by the occupying power in the Crimea. People were holding placards with inscriptions: "Russia, get out of the Crimea" and "Crimean Tatars are not terrorists." Earlier, QHA reported that police was massively detaining activists who went on single pickets, protesting against the arbitrariness of Russian security forces against the Crimean Tatars.